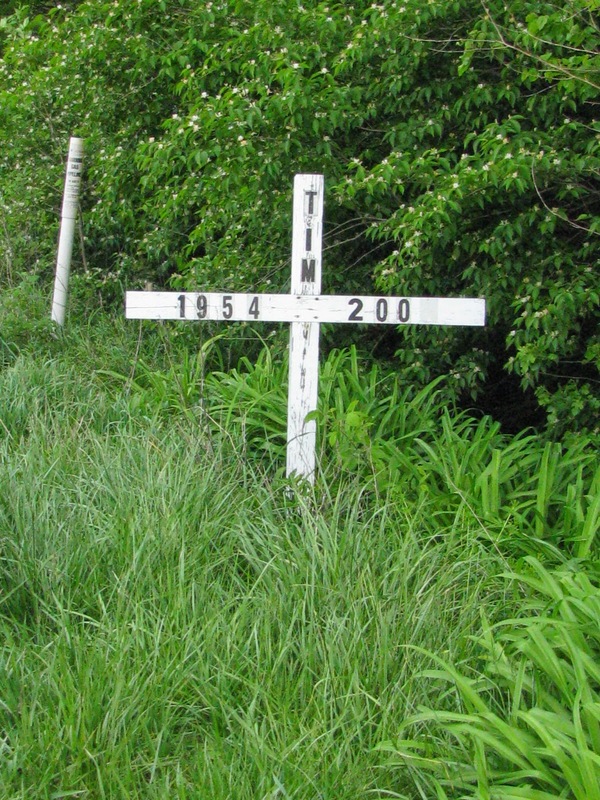 Roadside memorials have had a place on our highways and byways since man began traveling. 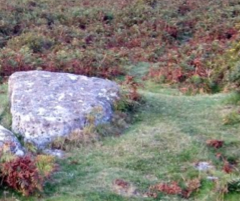 It was only practical, and necessary to bury someone where they fell on a journey. The Spanish brought the tradition of descansos (meaning ‘place of rest’) to America. Coffin bearers would place a stone on the route each time they set the coffin down to rest, from the church to the cemetery. This was a reminder for others to pray for the deceased. Today, these memorials are set up to mark the place where someone has died. Family members express a universal motive for creating roadside memorials: To mark the spot where their loved one drew their last breathe: where their spirit departed. 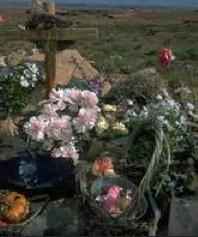 Memorials vary in look and feel, some may be made up of a bunch of flowers stuck in the ground, or a simple wooden cross with a name painted on it. Others are more elaborate, a plaque with an inscription placed on a tree, or personal mementos edged with brick or rock along the side of the road. Opinions about these roadside shrines are mixed. Many people see them as places of healing for families who lost a loved one in an accident. Others say they represent a startling safe-driving message for passersby. Those opposed find the memorials to be ghoulish, a distraction, and a road safety hazard to drivers; the shrines create problems for road workers trying to maintain the right-of-ways. 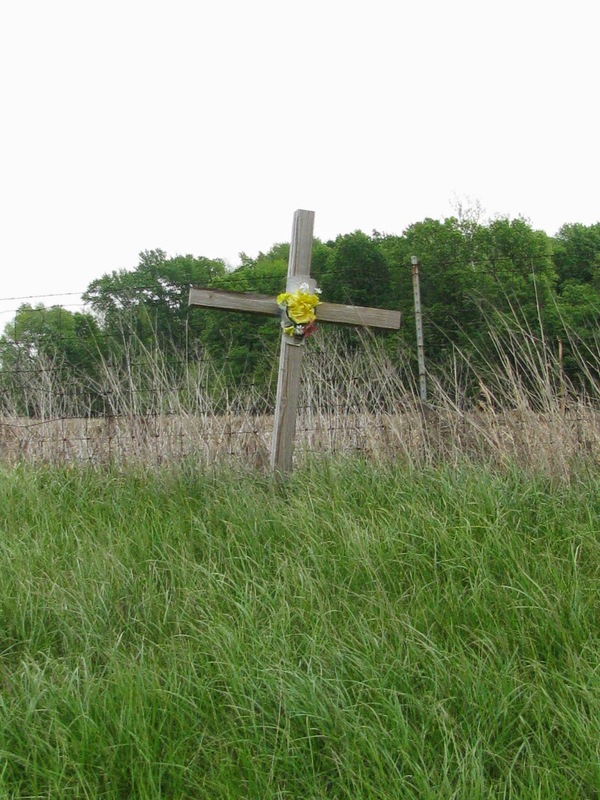 Many also oppose special exemptions that are given for roadside memorials when the law bars all others from placing signs, advertising or promotions on public property. Problems also stem from a public space being used for personal mourning. Many feel it is the state’s responsibility to keep roadways and right-of-ways clear of debris, and distractions. 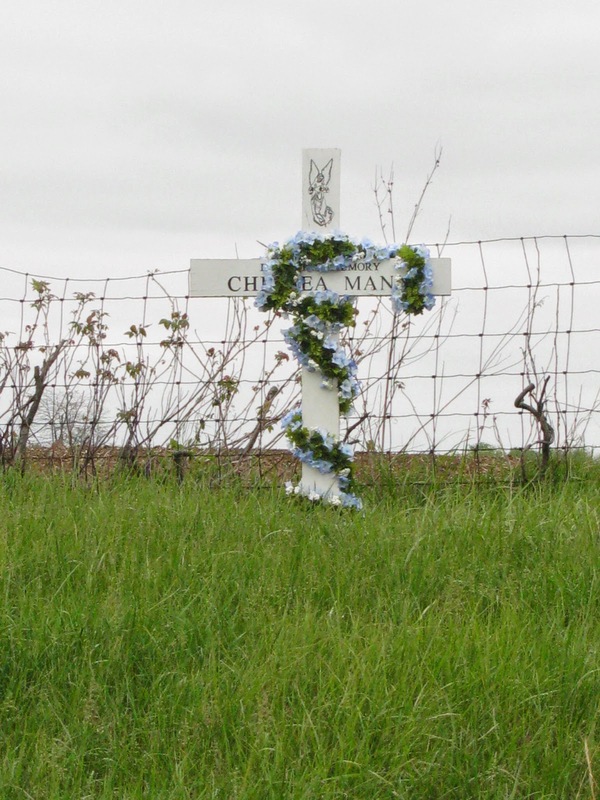 States around the country are discovering that roadside memorials are becoming too numerous. With over 50,000 travel-related deaths occurring each year in the U.S., memorials have started appearing everywhere, and if not constantly attended to, quickly dissolve into attention-getting eyesores. Although there are no federal laws concerning roadside memorials, many states in the U.S. are enacting laws to limit or eliminate them. 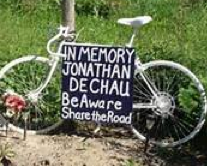 Others are trying to find a balance between a family’s desire to express grief, and the public’s right to safe roadways.